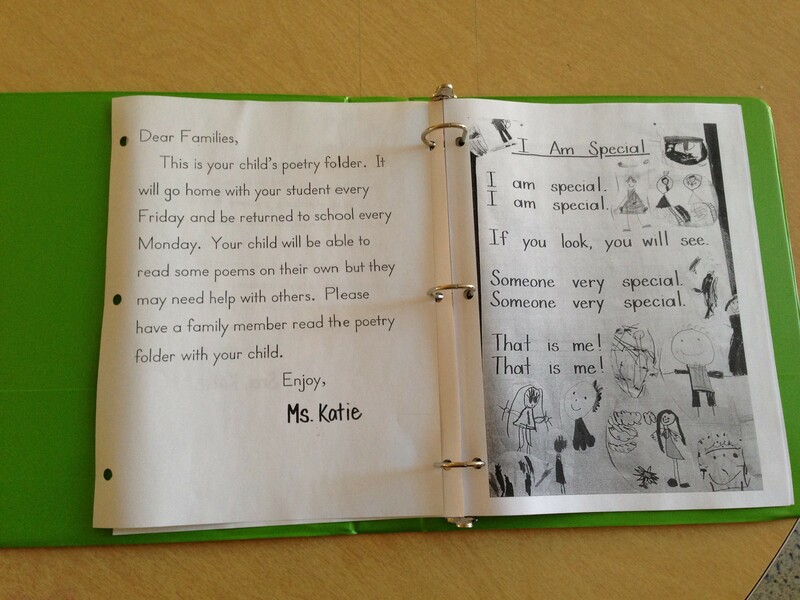 These binders are an excellent resource for parents! I can imagine these resources really help support your teaching in the students’ homes. Can you tell more about the mini books. I love that this turns favorite read alouds into a shared reading experience. Is this strictly shared reading?- meaning do you come up with the charts and sentences ahead of time Or does the class come up with the sentences together? Thanks! I love your ideas! 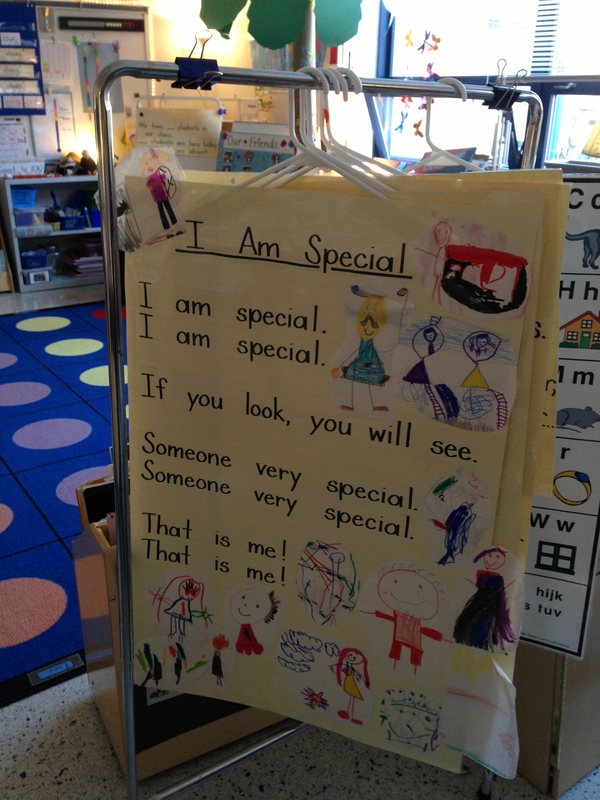 I am going to share this blog with my kindergarten and first grade teachers. 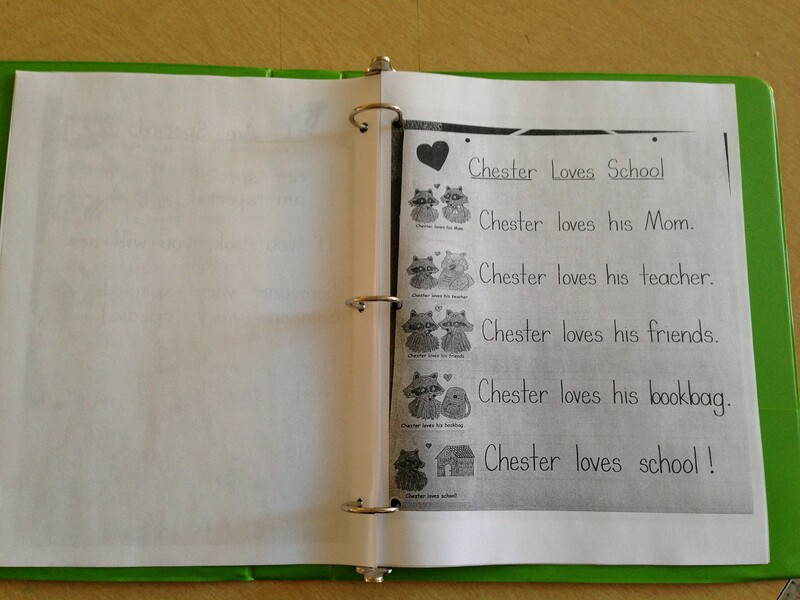 They use a poetry notebook but you have given some new ideas for them to try. Thanks! 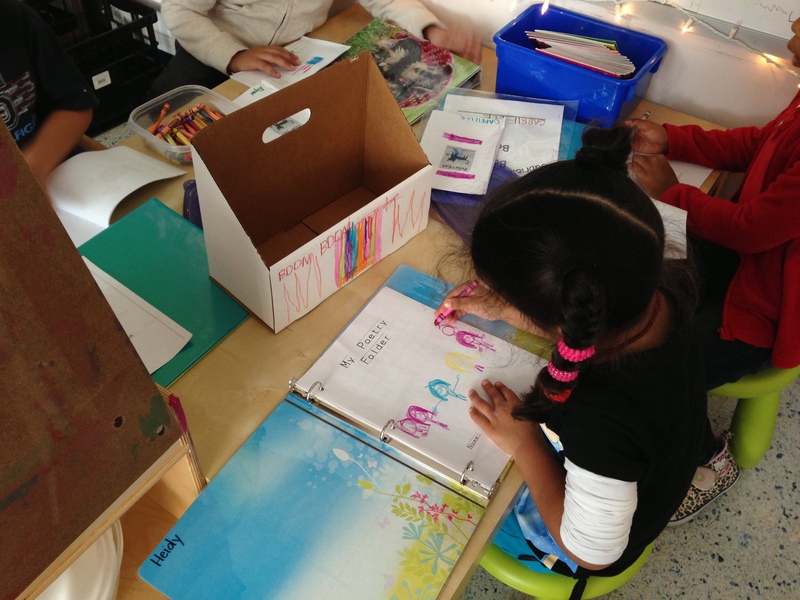 Preschool, kinder, and letters and sounds: How much and when?